The Mercedes Benz GLC is the new entry level SUV that is slated to replace the GLK. There’s also several power train ranges including a hybrid version as well. 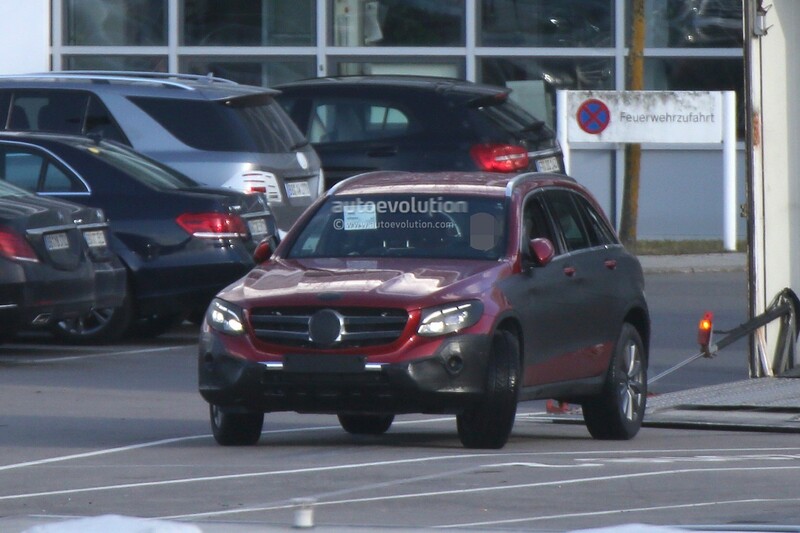 The new GLC is very similar to the C-Class which was inspired by the S-Class. 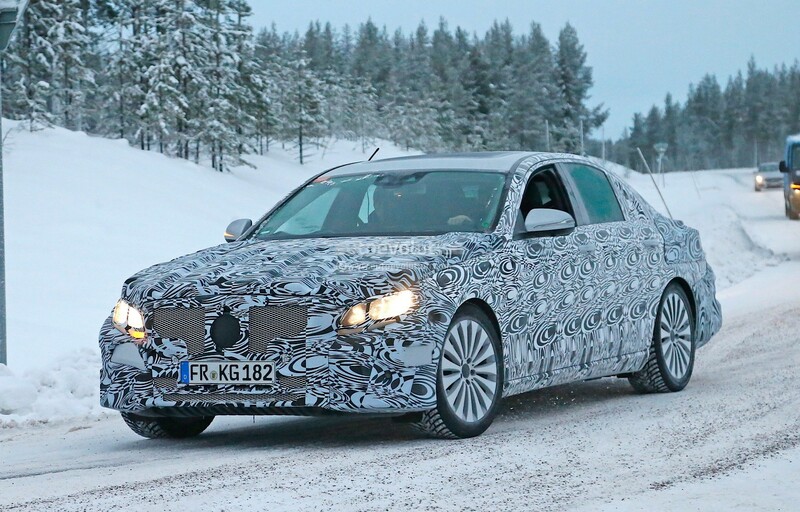 By the transitive property, we can say that the GLC is also inspired by the S-Class. Some of the lower model GLC will even have the "AMG look" which gives it the AMG inspired look without having to shell out all of the AMG sticker price. Thinking about some kind of LED upgrade but not sure where to start? Or maybe you want to dabble in the world of car modifications but wasn’t sure what installations would do you Mercedes-Benz justice? 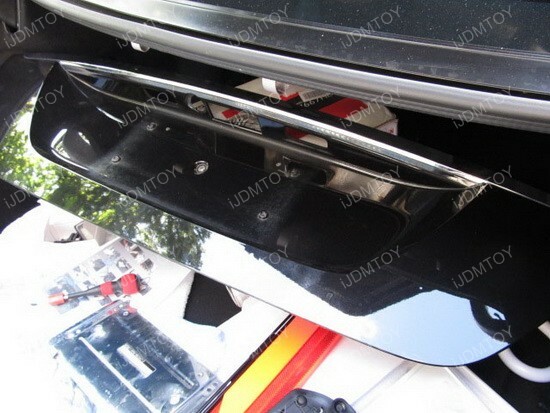 You can try to get your feet wet with LED license plate lights if you want to look different from everyone else on the road without having to try anything too advanced. 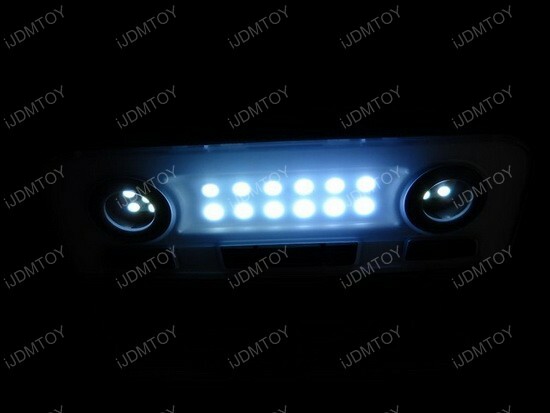 This high powered OBC error free LED license plate light is a great choice. There is no modification required for this installation, but it may be a little tricky when it comes to accessing the license plate lamp from outside of the trunk. You can remove the trunk liner/trim for better access. 1. Take off the trunk lid’s inside panel and take off the carpet behind the trunk lid. 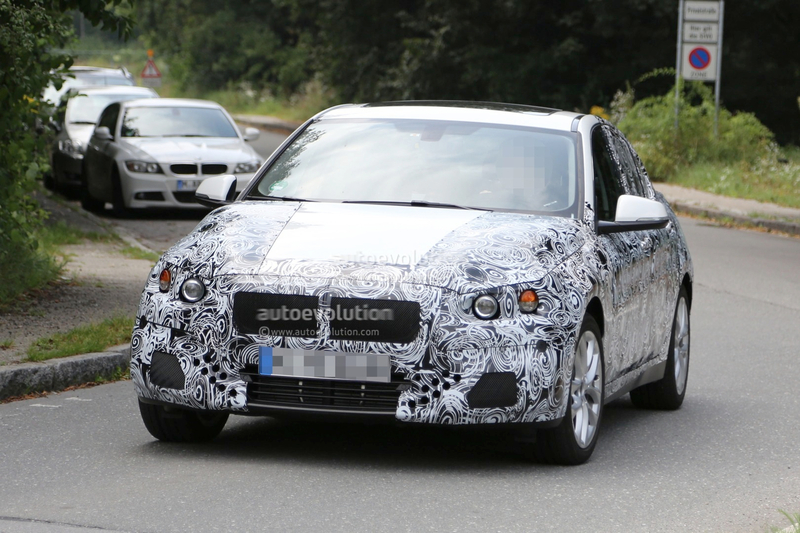 The BMW 1 Series has been spotted doing testing to cater to the consumer market following the success of cheaper entry level sedans. This is to compete with entry level sedans from Mercedes Benz and Audi, including the CLA and the A3. The car will have a different design from the hatchback due for an LCI next year as well. BMW fans can expect this car out on the market in late 2015 or early 2016 with a price that’s lower than the 2 Series.